Below you will find various ways that we can work together from design right through to the techy stuff. Use these buttons to navigate to what type of service you are looking for. Whether you are looking for someone to design your business cards, some flyers to tell people about your business or are in need of some beautiful price tags for your products, I’m your girl. I can offer a design only service or I can also print them for you. Ready to start a new design project? 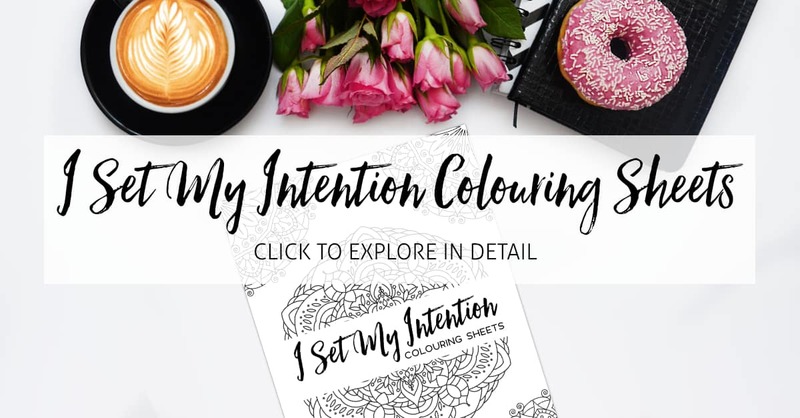 I love creating social media graphics for creative business owners so, whether you are looking for a one off social media graphic design package for a product launch or a designer on retainer, I’ve got you covered. Want to build a Brandtastic Business? Creating awesome brands for creative business owners is my speciality. 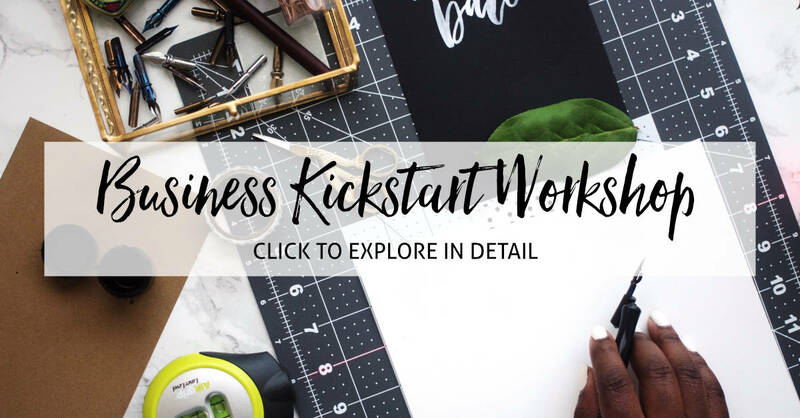 So, if you want to start taking your business to the next level with a brand that you love OR if you are in need of a brand refresh, I am here to help you get your ideas of the ground. 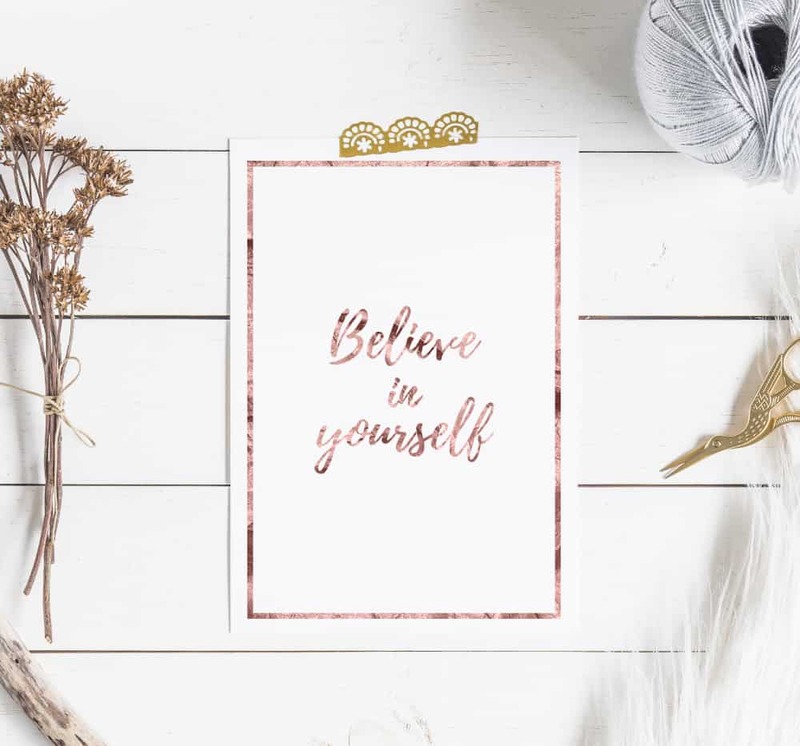 Gift your clients with inspiration, little reminders & extra motivation with gifts ranging from greeting cards, postcards, affirmation cards and planners to desktop backgrounds and notebooks. 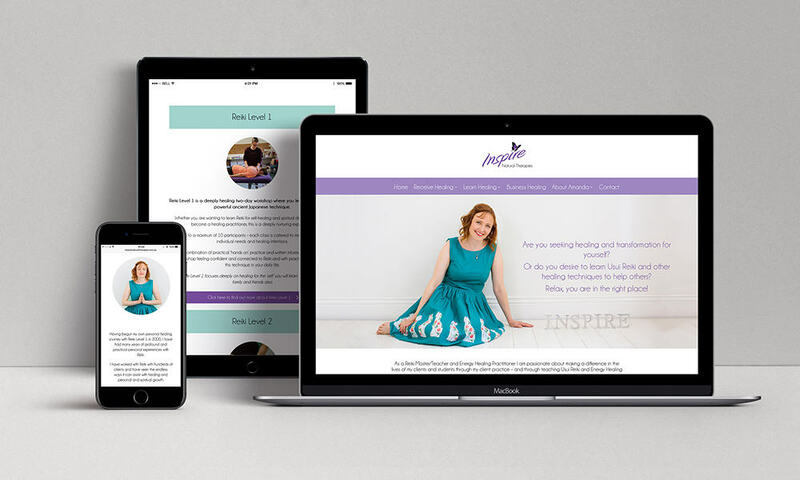 I specialise creating in WordPress Websites for Creative Business Owners. 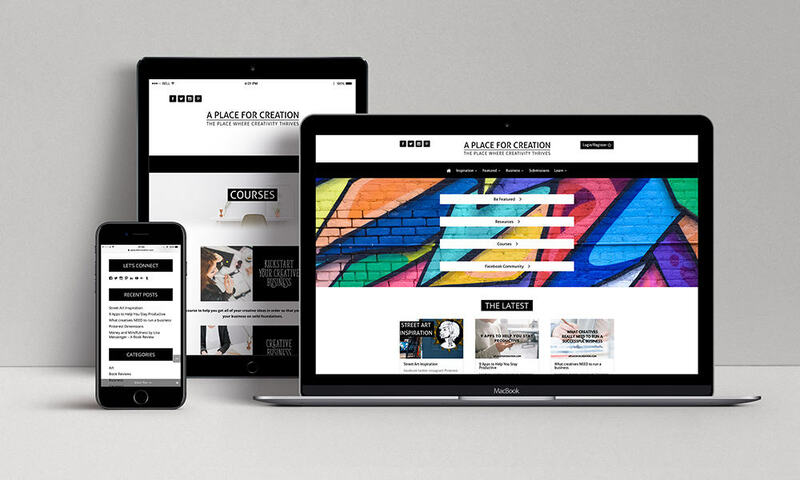 Whether you are looking for a full e-commerce storefront with all the bells and whistles or a place where you can show off your business services in a way that feel super-aligned to your values as a business owner, I’ve got you covered. If you are looking for someone to make sure your website is always looking awesome, I also offer a website maintenance service. Click here to find out more. 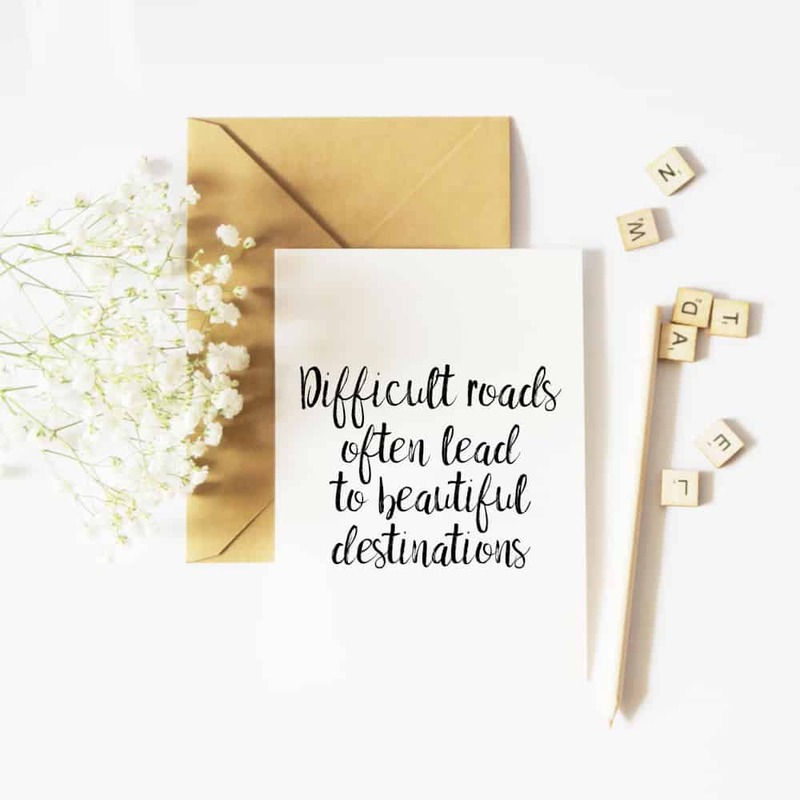 Feeling stuck with your Business? Get your business ready to rock with a full review of your website or current marketing strategy. Whether you are new to business or not, having someone lay a fresh set of eyes on your online presence is like a breathing new life into it. 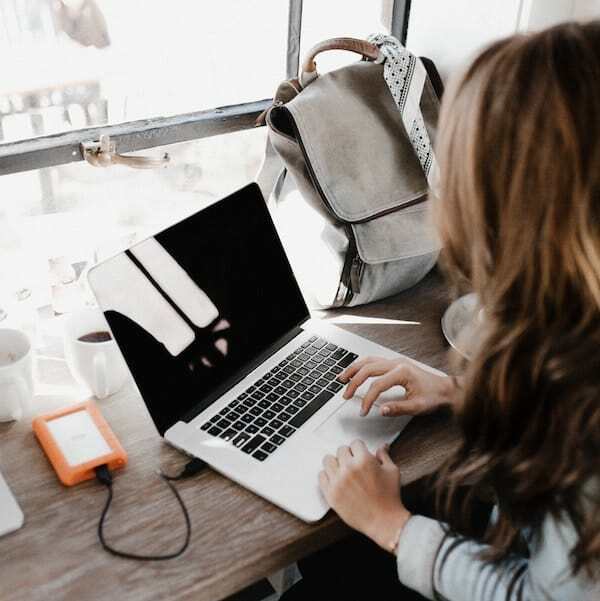 Check out website review, marketing review and business planning packages below and let’s see what we can do to get your business rocking it online. Various Designs available and custom designs can be created. Contact me to find out about design and print service and let me know your requirements​. Other high-end finishes are available such as embossing and foiling. Let’s discus your design. Spiral Bound and Perfect Bound available for a design and print service. Please contact me to discuss your requirements or for more information on this service. READY TO START A PRINT PROJECT?